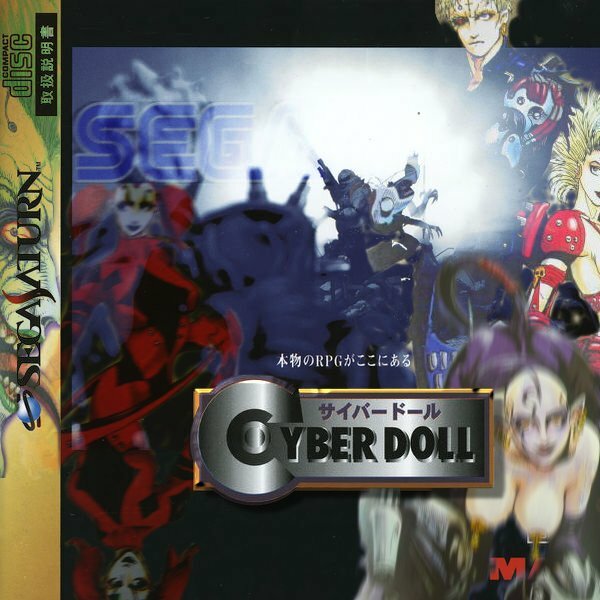 A 1996 Cyber Punk RPG, released by I’MAX. Apparently this is on the only yellow label 18+ for the 32-bit era of gaming. Excuse me, but I am really just paraphrasing this from a youtube video located HERE. I found myself interested in the subject matter, and of course the art style and overall direction of the game. It’s definitely one of the most appealing games for the Saturn I have seen. It does contain a lot of english accessible moments, but the dialogue and story seems to all be in Japanese, making this title a rather hard one to figure out. I have not played this yet, but I will give my thoughts and see how playable it is, for an english speaking person. This reminds me a lot of the Shadowrun games on the SNES and Genesis. The music from what I can hear is nothing special, sounds pretty generic and unappealing.